Personal Injury victims give up many privacy rights when they file lawsuits. Because they are claiming that injuries and disability were caused by the negligence of the defendant, the defense lawyer has many tools at her disposal to try to refute the claims. The insured party can be forced to answer questions under oath, turn over medical records, have prior medical records subpoenaed and can even be compelled to submit to a physical examination with a defense doctor. But what about Social Media accounts like Facebook, Instagram and Twitter? Are they private, out-of-bounds material or can a defense lawyer access them to help her defend the case? In Pennsylvania, Court decisions have gone both ways, in favor of privacy and in favor of full disclosure. Most recently, it seems that decisions have gone in favor of the defense, with Judges deciding that Social Media accounts are able to be accessed by defense lawyers. 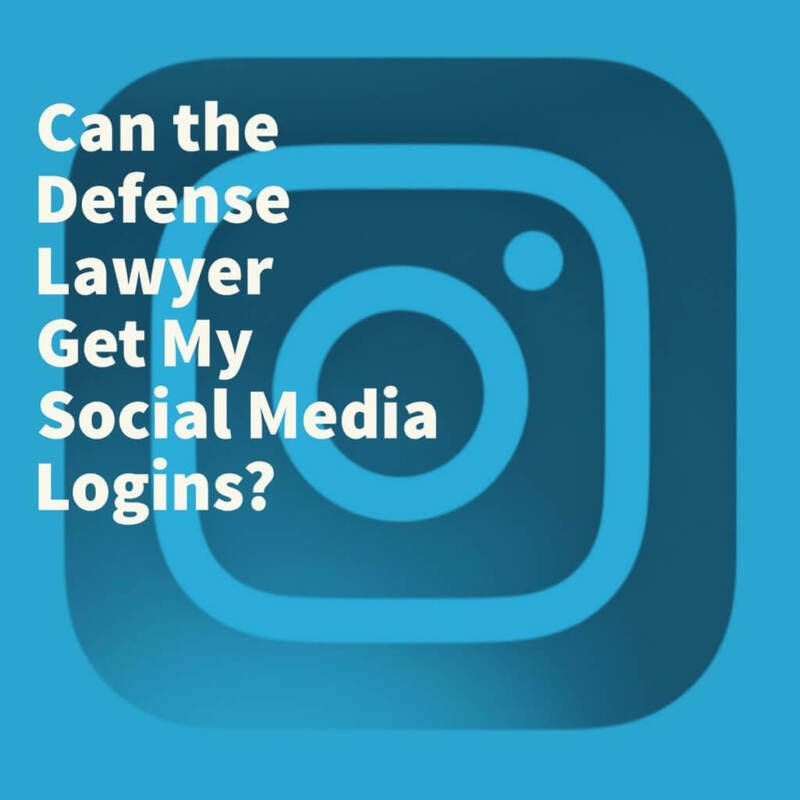 The case of Kelter v. Flanagan was decided on February 19, 2018 by a Judge in Monroe County Pennsylvania who ordered a personal injury victim to give her Instagram login information to the lawyer who was defending the case. Kelter was the victim of an accident and filed a Personal Injury lawsuit. At her deposition, she claimed not to have any Social Media accounts, but when shown photos from her Instagram, she said that she had misunderstood the question. Kelter had testified in the deposition that she was disabled from her injuries. However, defense counsel confronted her with photos from her Instagram that were available for public access showing her engaging in vigorous physical activity, like shoveling snow and going to the gym, both before and shortly after the accident. After the deposition, the defense lawyer sought access to Kelter’s Instagram account because she changed the account from public to private and the defense lawyer believed that some posts may have been deleted to hide evidence. When Kelter’s lawyer claimed that the Instagram account was private and beyond the scope of permissible Discovery, the defense lawyer filed a Motion to Compel with the trial Judge. In his Opinion, the Judge indicated that the Discovery Rules in Pennsylvania are very broad, allowing access to all information that is relevant to the case. In a Personal Injury case, information concerning the injured person’s activities are relevant in the event that disability is claimed. Accordingly, courts often allow access to Social Media if it appears likely to contain relevant information. The Judge reasoned that privacy concerns were questionable given that the injured party had already posted the material in a quasi-public forum and was sharing it with others. In the end, the Judge concluded that the defense should be allowed to have Kelter’s Instagram login because there was evidence that the account had relevant information as well a possibility that the defense did not obtain all relevant information before the deposition or that Kelter had deleted some harmful posts after. This case teaches two important lessons to all Pennsylvania Personal Injury victims regarding the importance of truthful and accurate testimony at a Deposition and the use of Social Medial during Personal Injury Litigation. First, it is critical that injured parties be 100 percent truthful and accurate at their Deposition concerning their injuries, medical treatment and disabilities. Defense lawyers LOVE to catch plaintiff’s in lies or embellishment. They can subpoena medical records, conduct surveillance, ask for Social Media posts and engage in other invasive tactics to defend the case. If you are 100 percent honest and do not try to inflate or embellish your claims or cover anything up that you think will hurt your case, then these tactics cannot succeed in ruining your case. But, if you lie or exaggerate and are caught, then it can do devastating damage to your Personal Injury case. Second, with regard to Social Media, all Personal Injury plaintiffs need to operate under the assumption that literally everything they post may become an exhibit that the Jury will see during your Personal Injury Trial. If, with that caution in mind, you think that you can remain on Social Media, go ahead. Otherwise, you may want to consider taking a break from Social Media during your case. In my practice, I tell my clients that their number one priority should be to be truthful and straight forward about their claims, that nothing should be embellished or hidden. If they follow that guidance, then there should be nothing to fear in the Discovery process, not even divulging Social Media logins. Tim Rayne is a Pennsylvania Personal Injury Lawyer with offices in Kennett Square and West Chester Pennsylvania. For over 20 years Tim has been helping injured victims of accidents in Pennsylvania receive fair treatment from insurance companies. 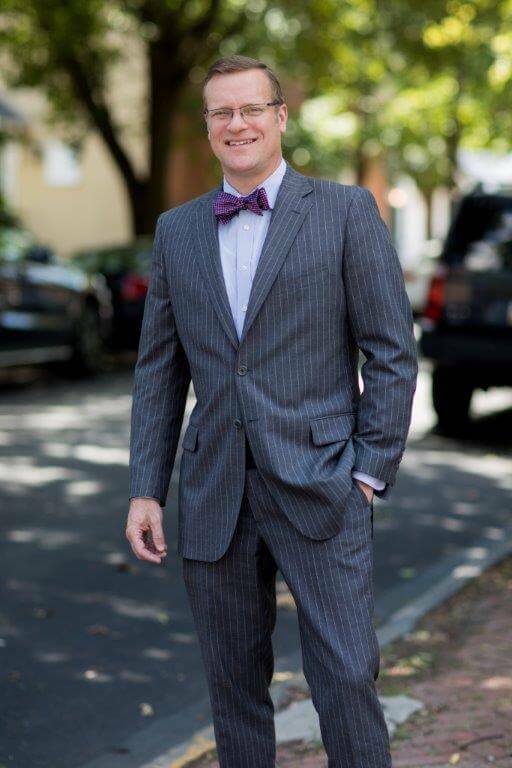 Contact Tim for a Free Review of your Personal Injury Case at [email protected] or 6108400124.